Rabi Oraon, from Bishunpur, Jharkhand, considers himself lucky to participate in IDRF’s seed production program. He has farmed 2.5 acres for 25 years, but in spite of his hard labor, he barely grew enough to feed his family. 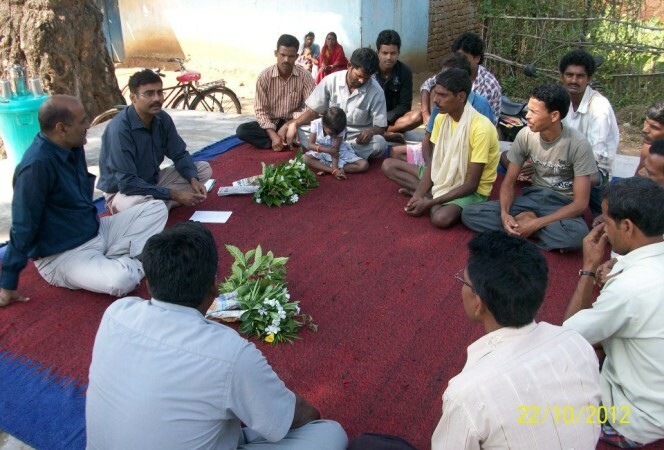 In 2009, he joined one of our program’s beej utpadan sametis, a “seed committee” made up of local farmers. 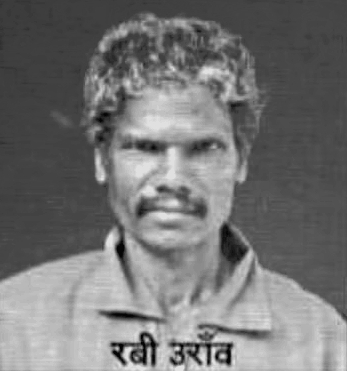 He learned scientific farming techniques from partner NGO Vikas Bharti and invested in new equipment. Rabi now grows more than enough to sustain the family and sell at market. With a higher income, Rabi is able to send his daughter and son to college — a major accomplishment for a tribal farmer. His youngest daughter is finishing high school. He is very hopeful about their future and thanks IDRF’s donors for helping him improve their lives.